​According to her birth date, Sabrina is 10 years old. 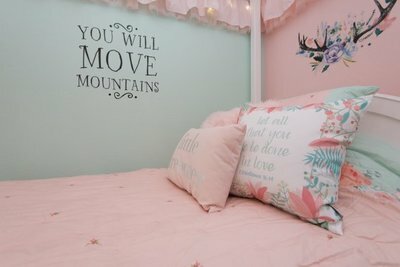 However, once you meet her, you will be moved, as we were, by her mature wisdom. She is diagnosed with Severe Aplastic Anemia. 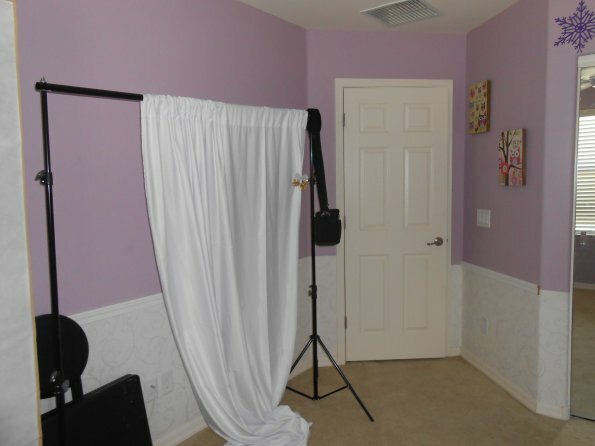 If you don’t know what that is, you can go to her YouTube page at: sabrinalynnwish and she will teach you! 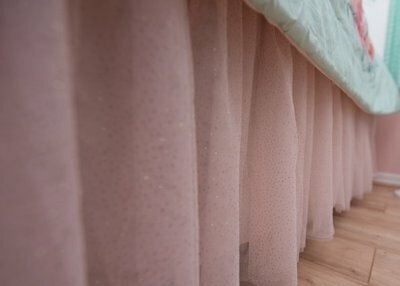 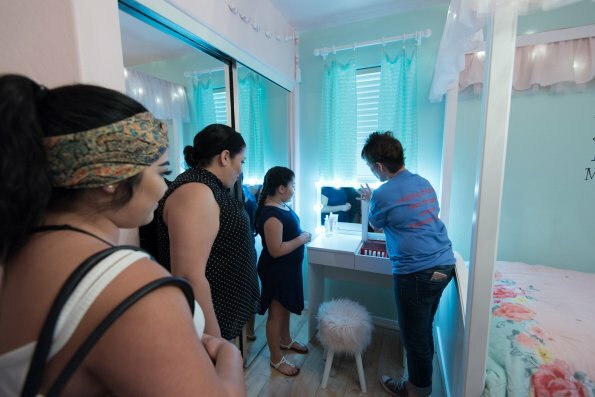 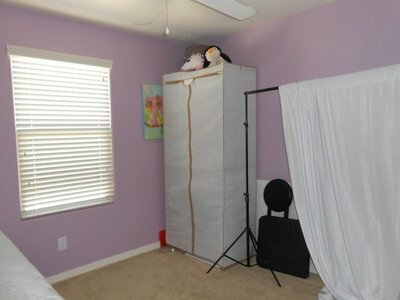 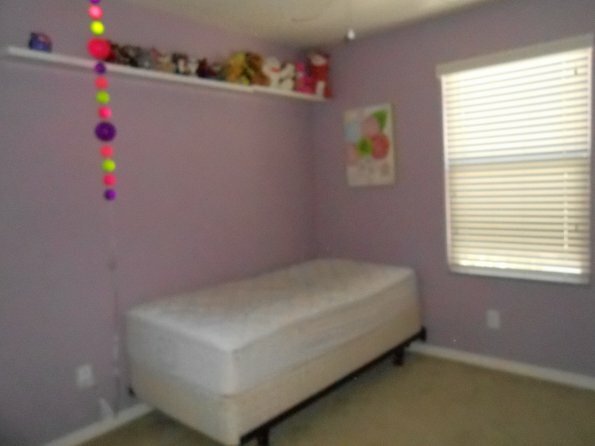 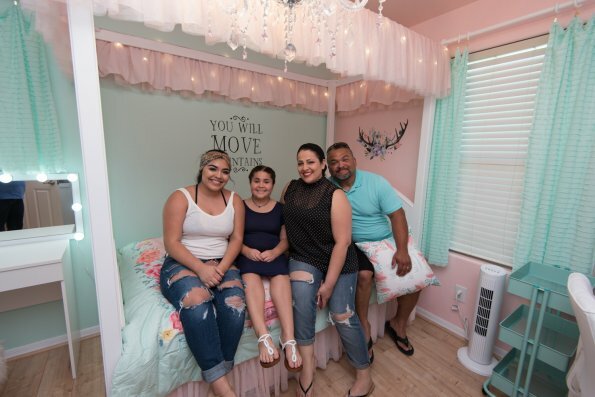 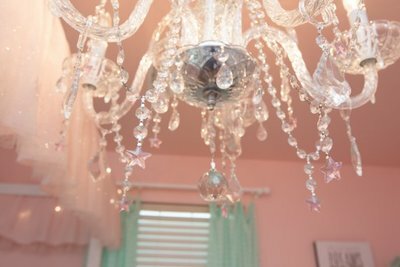 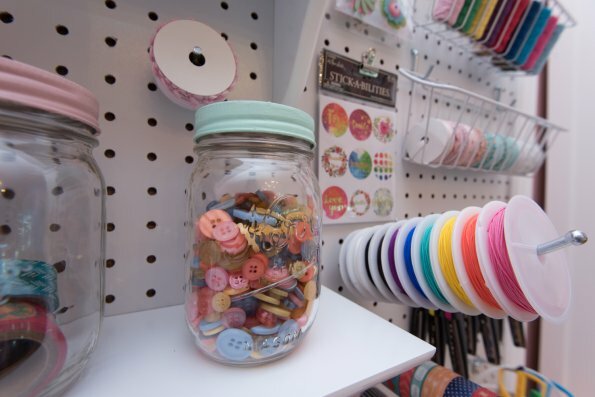 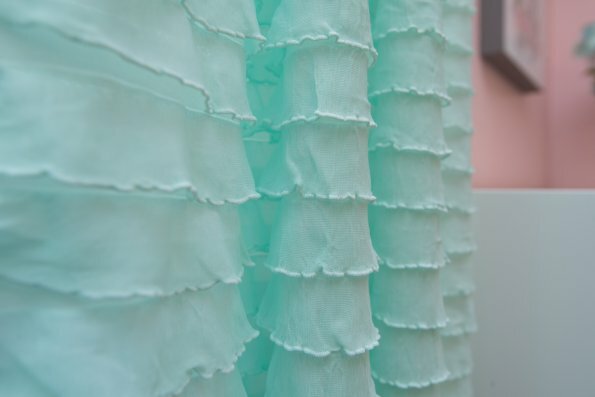 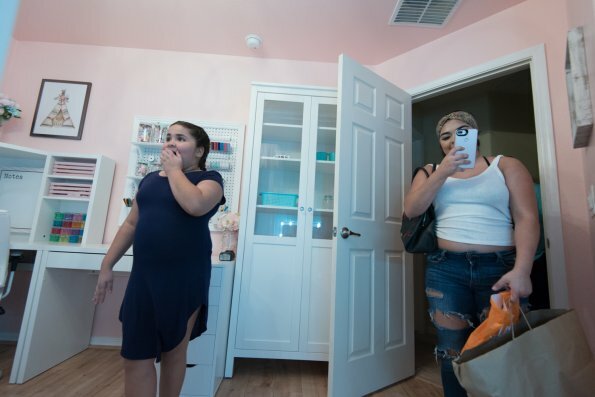 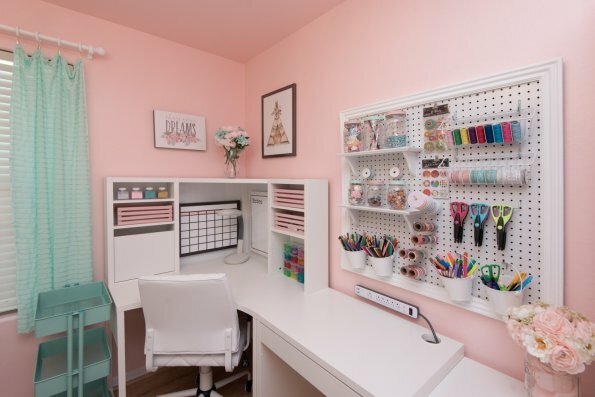 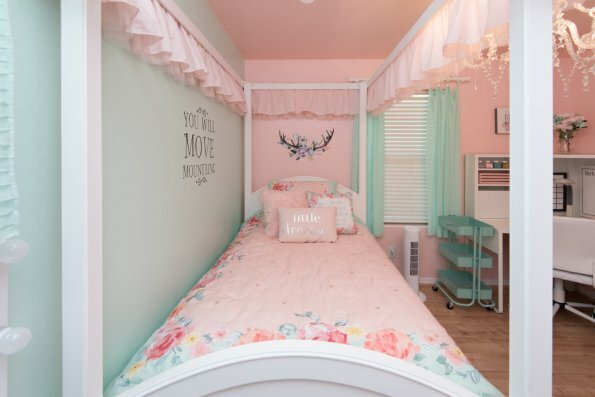 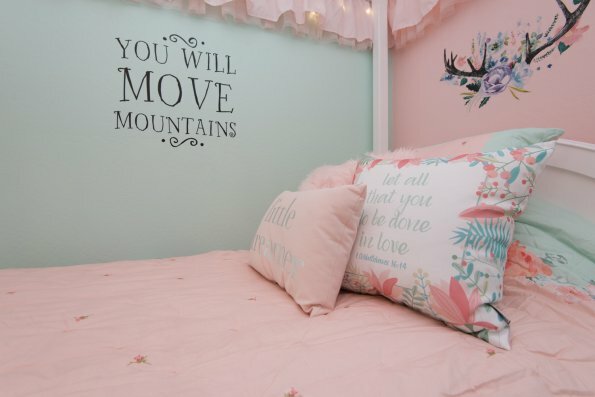 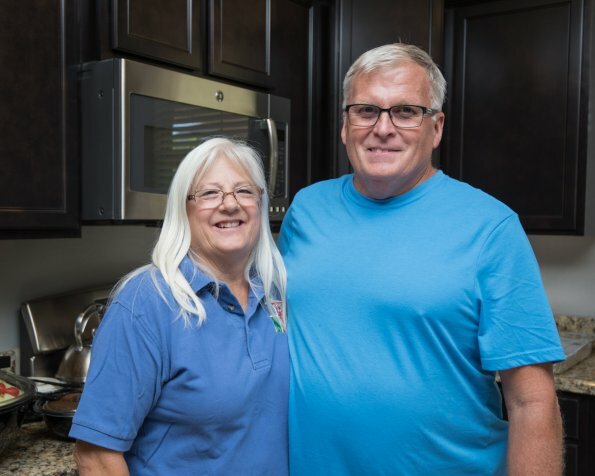 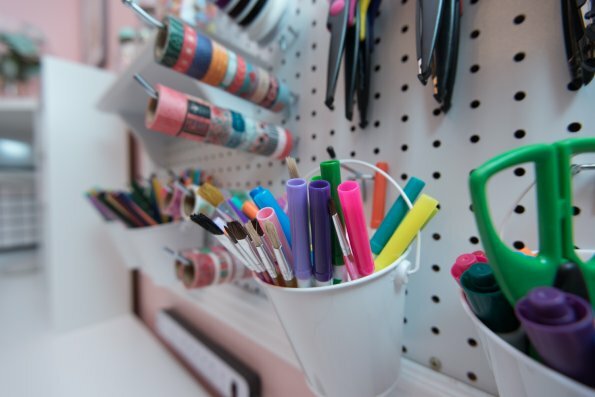 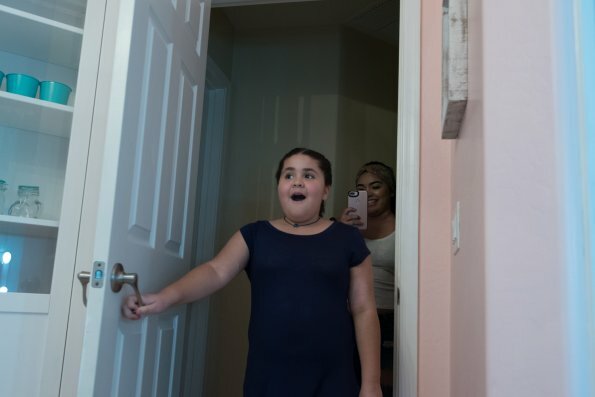 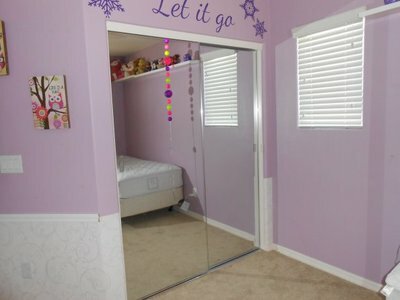 Her creative, entrepreneurial spirit was the inspiration for her room makeover. 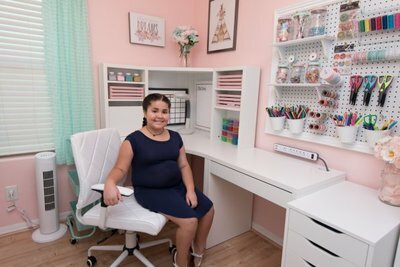 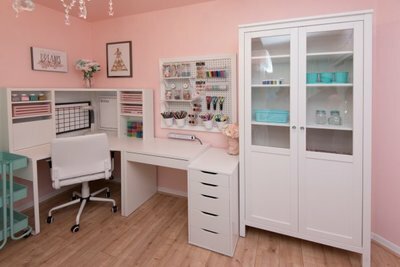 She loves to craft and needed more storage space for her YouTube projects so we built a craft desk and installed lots of drawers and cabinets. 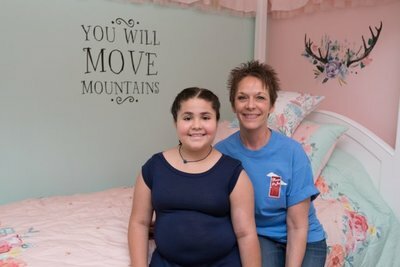 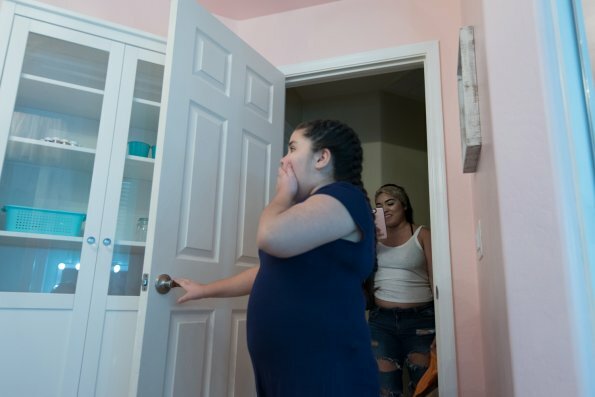 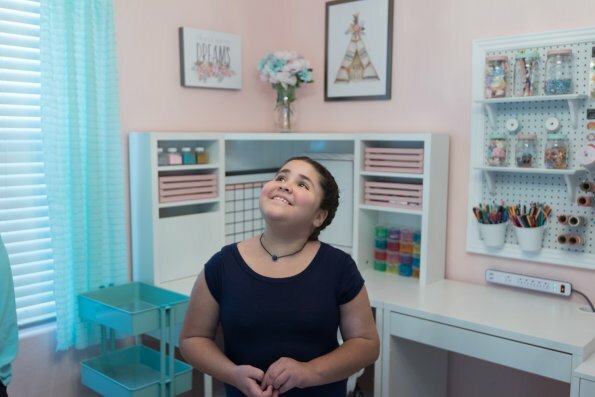 We hope Sabrina will enjoy her custom designed space and look forward to seeing more of her inspiring videos!